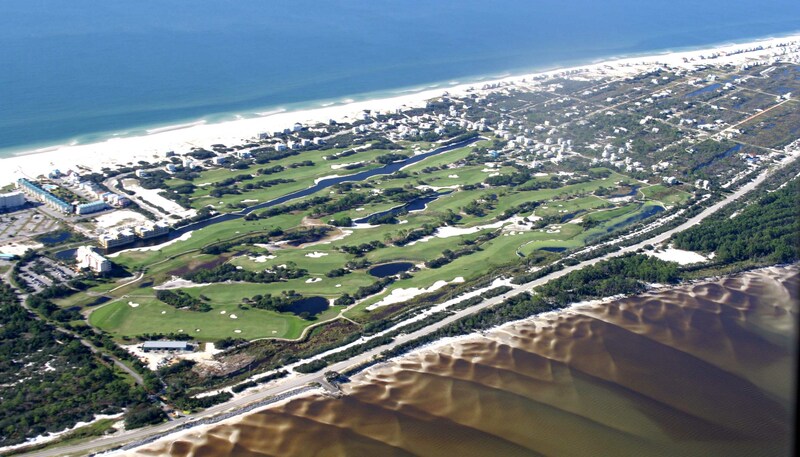 Kiva Dunes is home to one of the top 75 golf courses in the United States and the #1 rated course in Alabama. Relax poolside under a shaded cabana or find a spot for the day among the 3000 foot expanse of sugar white sand. The 30 foot dunes are a sight to behold and the private beaches are some of the finest on the gulf coast. Hungry? No need to drive into Gulf Shores, as a fresh seafood menu can be found at the Clubhouse restaurant on-site. 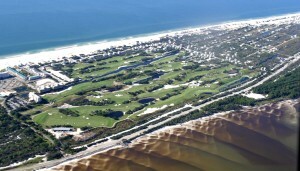 For more information on Kiva Dunes real estate, contact the sales office of Jason Will Real Estate at 251-866-6464.